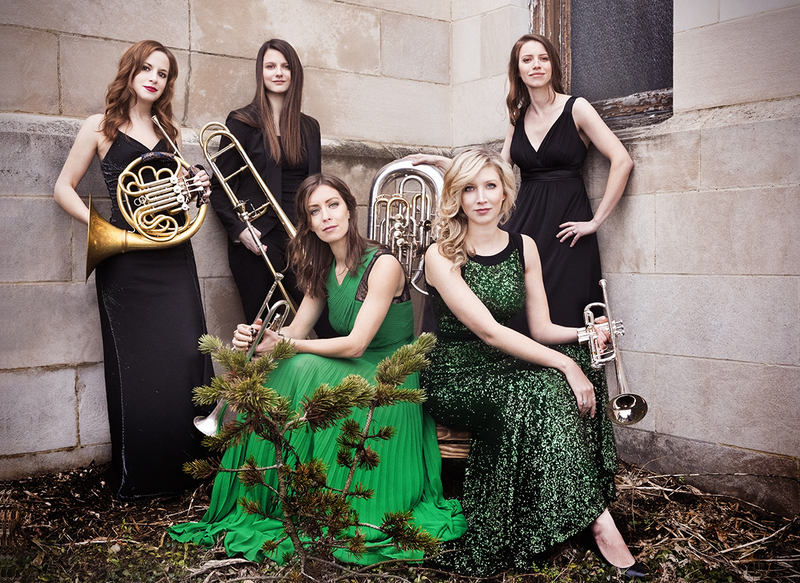 Seraph Brass is a dynamic brass quintet drawing from a roster of America’s top female brass players. Committed to engaging audiences with captivating programming, Seraph Brass presents a diverse body of repertoire that includes original transcriptions, newly commissioned works, and well-known classics. Seraph released their debut studio album, Asteria, on Summit Records in January 2018.